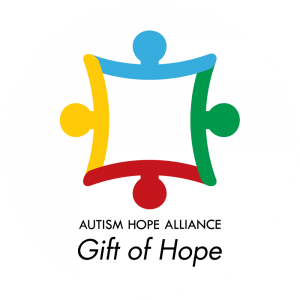 The gift of hope is a program designed to support families of children with Autism. The gift contains four essential supplements for them and their children. When you purchase a The Gift of Hope, not only will you receive a box containing 4 essential products for you or a loved one, you will be supporting one family with a Gift of Hope box as well. You both will be receiving the gift of hope every month, generously funded by you! The gift of hope is a program designed to support families of children with Autism. 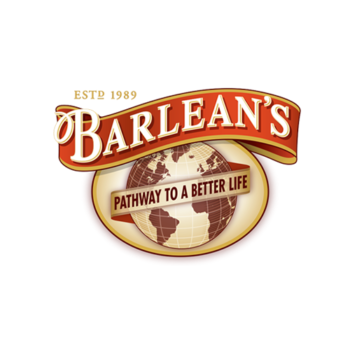 The gift is made possible by means of the generous donations of our sponsors and contains essential nutritional products. Proper nutrition is essential for the health of everyone. Vitamins and minerals are fundamental for cellular function, energy, immune support and fighting free radical damage. 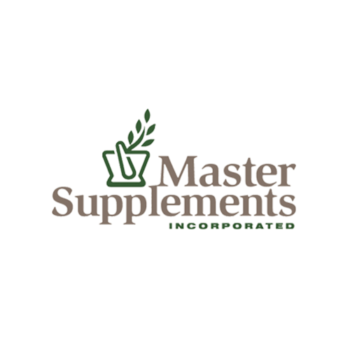 AHA will provide either a plant source greens powder or a whole food multivitamin. Either can be mixed with juice or a smoothie and consumed as a drink. Essential Fatty Acids (EFAs) are an important part of every diet. Few people get enough. EFAs are necessary for proper brain function, cell function, skin health, mood and appetite control. The EFAs we provide are either emulsified in a great tasting liquid or oil based that can be added to numerous foods or a smoothie. Digestive enzymes are helpful in assisting the body in properly breaking down foods that are consumed. This takes stress off the digestive system and reduces common symptoms of poor digestion. The enzymes provided by AHA are in a capsule form and can be mixed with food or a drink. Probiotics are living beneficial bacteria that colonize the intestinal tract and support the digestive process. This reduces common symptoms of poor digestion. There is increasing evidence that they can also improve mood and behavior. The capsule provided can be easily opened and delivered in food. Not ready for a subscription but still want to help? 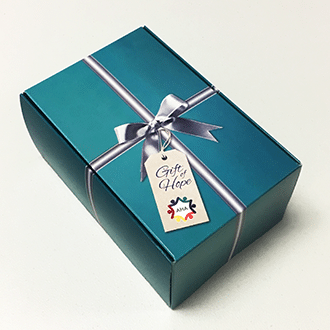 When you purchase a The Gift of Hope, not only will you receive a boxÂ containing 4 essential products for you or a loved one, you will be supporting one family with a Gift of Hope box as well. A discount code for iHerb.com â€“ One of the worlds leading e-commerce distributors. Numerous samples from companies who make products that are â€œAutism Approvedâ€. 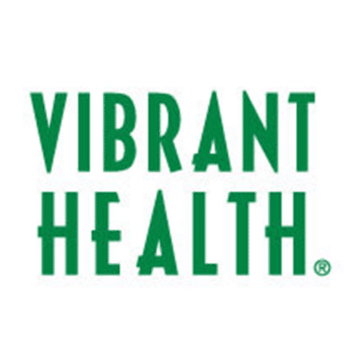 A discount code for iHerb.com One of the worlds leading e-commerce distributors. Numerous samples from companies who make products that are Autism Approved.